Poet.ie: Remove all Israelis from Ireland. 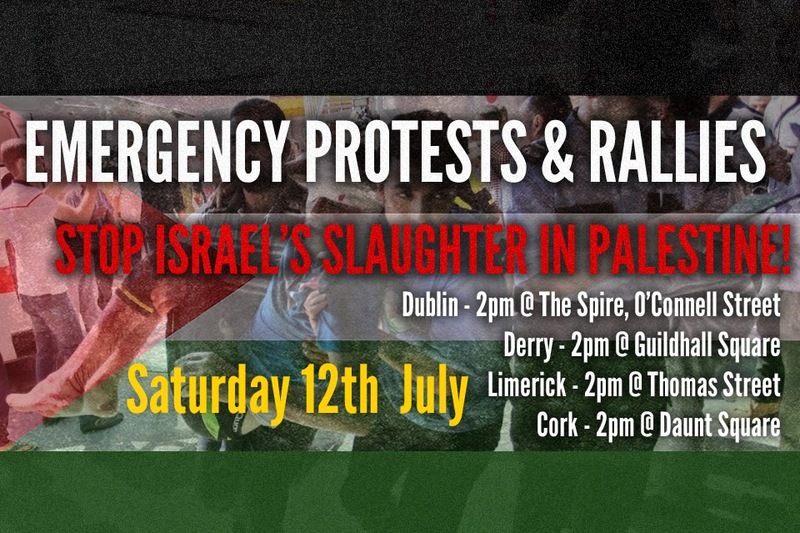 The Palestinians are being slaughtered in their homes, men women and children... in the name of all that is fair and decent Ireland must stand up for the Palestinians..., in the last several hundred years we have been in the same position at the hands of the english dogs. I call on the Government to act now to remove all Israelis from Ireland.